Robin Arnicar is the Director or Clinical Operations for Erickson Living Management in Catonsville, MD. She has been in LTC nursing for 28 years and a Director of Nursing for over 18 years. Robin is a Certified Director of Nursing in Long-term Care as well as Fellow in The Academy Of Certified Directors of Nursing Administration. Robin is a Certified Trainer for The National Council of Certified Dementia Practitioners ( NCCDP), as well as a Mater Trainer for NADONA/LTC’s DON Certification Training program. 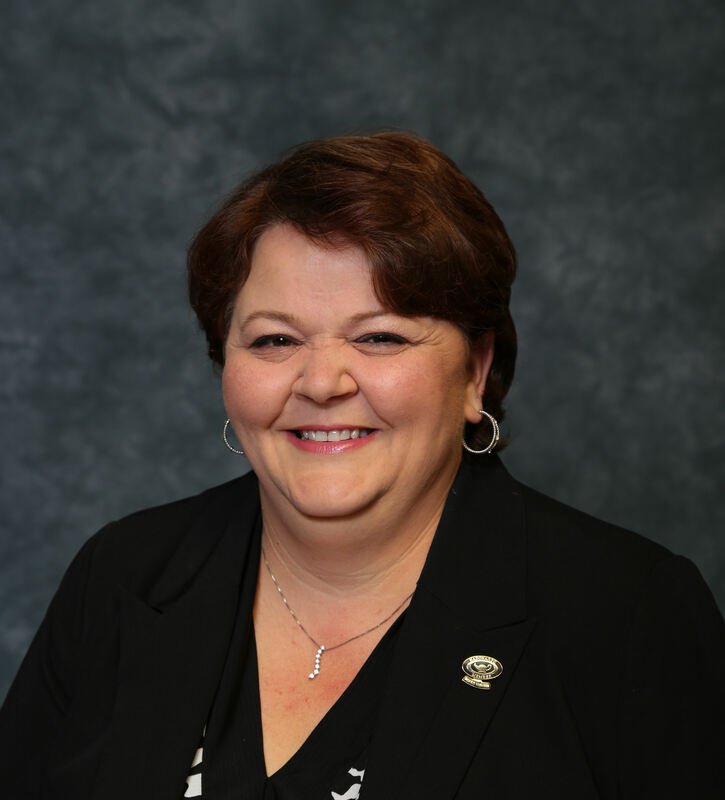 Robin has served as a member of the National NADONA/LTC Board of Trustees in various roles including Corresponding Secretary and Vice President. Robin has served as a member of the editorial advisory board for AMDA’s publication, Caring for the Ages. Robin presents both locally and nationally on topics related to long term care Leadership and various clinical topics. She has worked with the American Medical Director’s Association in updating Clinical Practice Guidelines including dehydration, pressure ulcers and medication management. She also had the honor of serving on Pioneer Network’s Food and Dining Clinical Standards Task Force that developed the new Dining Practice Standards. She was honored in 2007 as the NADONA/LTC Nursing Administrator of the Year for both the Northeast region and was the Overall National recipient. She serves on many other committees and has numerous activities geared toward the advancement of excellence and leadership in LTC.